The past few months have been such a whirlwind we totally forgot to give you the tour of our Nashville Pop Up back in November. We can just sneak it in before the end of the year. Whew! First, thank you to all of our amazing partners who made this event such a success. 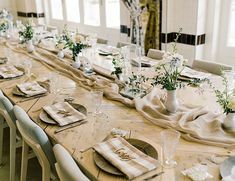 A special thank you to our friends at 12th Table for going above and beyond to help us; to Jessica Sloan for all of her styling magic and sharing her tips at our styling workshop; and to Nathan Westerfield for capturing everything so beautifully. Okay, let the tour begin! Yes, we had our pop up in the most fantastic house. It basically looks like it was made for us. We also had a design room to play in with and a bed covered in our linens. We dream in fine fine linen! 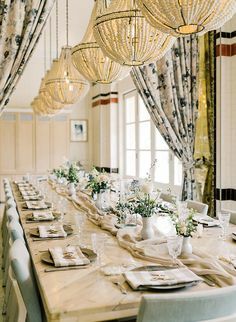 Then each room in the house had a specific look and feel and showcased specific linens. Enter the house and first up we had our Dolce room featuring our Mariah Gunmetal over Va Va Boom Quartz and Sinai Sunrise Amethyst. 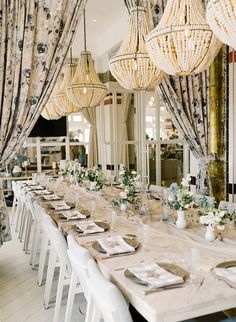 The stunning florals were provided by FLWR Shop for this room. Along with display tables decked out to perfection, we had linen racks to showcase a selection of each linen collection. Continue into the dining room and feast your eyes on our undone table with Velvet Curry, Aurora Sand Table Runner and Velvet Blush napkins. Inspired by vanitas paintings, this table brought old world charm and an easy elegance to our Nashville Pop Up. This table looked good enough to eat, and we did! Next up, we had our Milano room featuring our Liv Taupe linen with Tuscany Chocolate napkins. 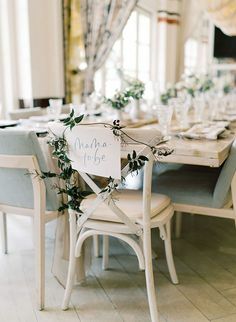 Decked out with florals from Vintage Florals and those are LEATHER menus from Olive Juice Press. Perfection! Head out to the back patio to find not only our favorite design quote (lettering by Kristen Ley of Thimblepress) but also a super cute swing and patio table in our Lyme Check Taupe and Tuscany Pillows. During the week we also hosted a styling workshop with Jessica Sloane in our 12th Table Lounge. Thank you to everyone who came to the workshop and to the pop up throughout the week. Can’t wait to be back in Nashville again!